Leave-in conditioner argan oil + argan stem cell. Quite a mouthful, these names. Overall, I wanted a set of really moisturizing shampoo and conditioner for when my hair felt damaged, and a clarifying shampoo and light conditioner for when my hair felt a bit limp, plus a leave in. Just to clarify, I have really long, wavy hair - slightly damaged at the bottom. Price: Totally decent. Around $11 bucks a pop for 8 oz., and available at a bunch of online retailers so you can usually find a discount (I used drugstore.com and got about 20% off). Obviously it's higher than $4 Garnier, but quality ingredients = more $$. Smells: To me, it was...extremely unpleasant to my particular nasal cavity. The Moroccan scent is kind of like almonds, which is awesome if you like marzipan. After using it, I had an immediate, visceral gag reaction due to my hatred of the confectionary concoction of ground up almonds. LOML exited the shower and proclaimed, "that new shampoo is amazing! It smells like marzipan!" The Lemongrass smelled like lemongrass. Before ordering, I had managed to put aside all former memories of dining in Thai restaurants, where I vehemently reject any and all dishes with lemongrass, and steadfastly brainwashed myself into thinking that it would smell of a combination of lemons and grass, which is not at all correct. The Mint one smells quite nice actually, like rosemary and mint, but 2 hours later, when I got a whiff of my hair, had somehow evolved into throat lozenge territory, which is less than ideal. I have gotten into the habit of apologizing immediately after hugging someone because my hair smells a bit too much like the unfortunate aspects of nature. Suds: One of the major pros is the shampoos both suds up like regular, chemically-infused shampoos, a rarity for natural formulas. A+ for suds. Conditioning factor: Since I started using this, my hair has decayed into a pretty sad, lifeless, dry state. I have been using all three for a few months, so they have been given a fair shot to redeem themselves, yet have failed. Why am I still using them? Well, I'm cheap. But I certainly wouldn't mind if some horrible accident were to befall them. Both shampoos leave my hair feeling like straw. The Moroccan Conditioner leaves a horrible residue and doesn't rinse out (I have had greasy chunks haunt me until I give in and re-shampoo my hair), and even then my hair still feels dry. The Mint Conditioner is much lighter and doesn't leave a residue, and works great for when you want volume, but don't expect your hair to feel like silk. 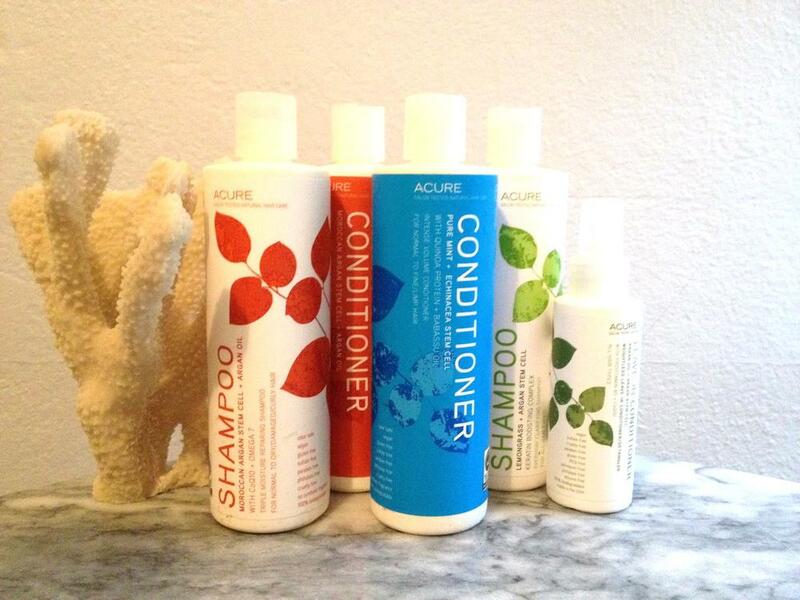 The leave-in conditioner is like spraying stale water on your hair for all it does. That pretty much sums it up for me. I was really disappointed because a) it sounds like an awesome company and b) I had read other reviews that were great. 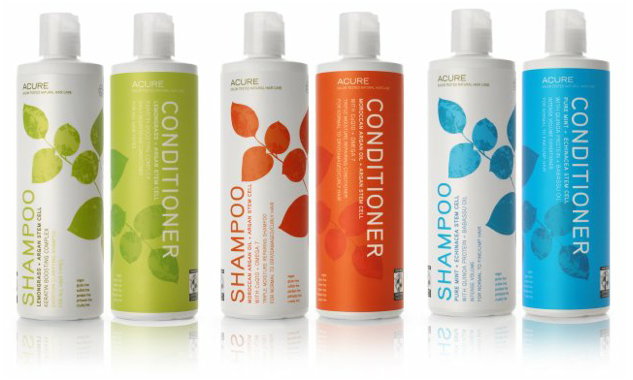 I might consider re-purchasing the Mint Conditioner (or trying the shampoo) at some point down the road as it was by far the best of the choices, but I could not recommend the other items. Cancel that, I probably wouldn't buy it again. But I would try the face products maybe? Am I crazy? Sigh. Off to try another brand -- possibly Pratima?